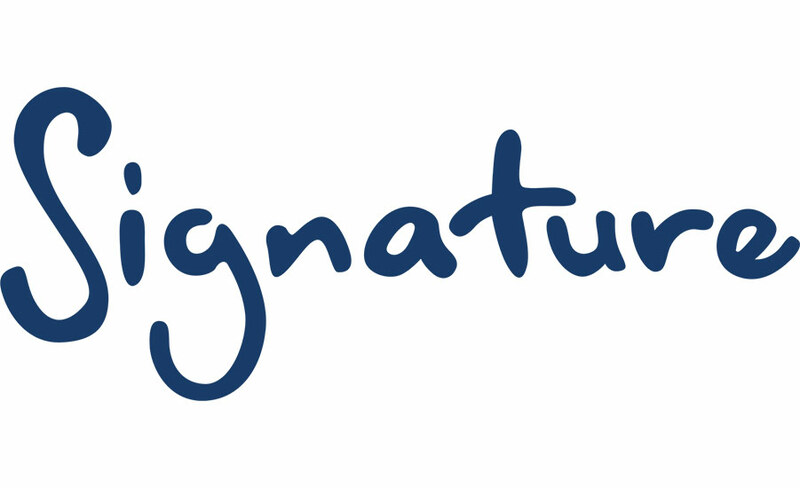 At the recent DUP Annual Conference, Signature Communications Manager, Pam Tilson, was given the opportunity to discuss the work Signature is doing to promote excellence in communication with deaf and deaf blind people. Signature is glad to see large publications like the Independent are reporting on the issues surrounding deaf inclusion and the importance of communication professionals working in the field. Are you a deaf or hard of hearing person who has found employment via the Work Programme? Or are you currently on the Work Programme or do you know someone who is? If so, the UK Council on Deafness are keen to find out about your experiences. The UK Council on Deafness (UKCoD) are currently working on several important and interesting projects. We have created a set of resources that you can download from our Teacher Resources section of our website.